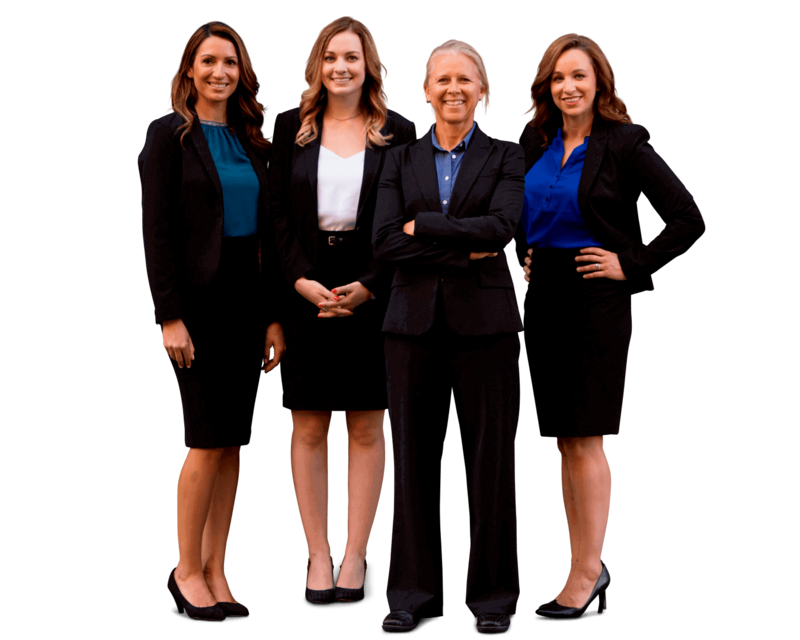 California Personal Injury Lawyer Sally Morin talks about the ways that you can cover your medical expenses in a personal injury case. I’ve already talked about the four main types of payments. You’ve got health insurance, medical payments coverage, cash payments and liens with your providers. I’ve already had a video elaborating the health insurance portion – now I’m going to talk about number two: med-pay coverage on your auto policy. This is awesome coverage. If you don’t already have med pay coverage, I urge you to contact your insurance salesperson and add that coverage. It’s not very expensive, but it’s great coverage. Med pay coverage will cover any medical or out of pocket medical expenses related to your accident. This means you get paid up front for the treatment. You don’t have to wait until the end of the settlement or the lawsuit and get the money from the third party. You can recover it up front. Med-pay also covers things that your traditional health insurance isn’t going to cover, like massages, acupuncture, chiropractic, other great healing modalities. It will also cover your out of pocket prescription costs and co-pays and things like that. Make sure you’ve got med-pay, and if you don’t, call your insurance agent and sign up. If you have any questions about a particular personal injury case, please submit your case for a FREE online case evaluation.